Earlier this month, we got word that elusive British beatmaker Burial was finally prepping a follow-up to last year's "Truant" / "Rough Sleeper" 12-inch. 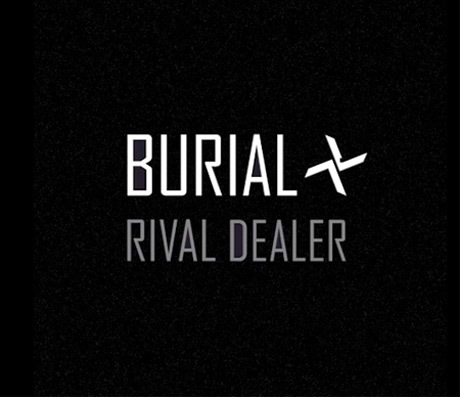 Well, it appears the mysterious producer has kept good on his word and then some, because you can now stream his newest EP, Rival Dealer, a week ahead of its December 16 release through Hyperdub. Clocking in at 28 minutes in length, the three-song set finds the electronic mastermind employing scatter-shot breakbeats and industrial textures ("Rival Dealer"), while providing warm atmospherics and R&B-inflected vocals over the record's latter half ("Hiders," "Come Down to Us").